Juli – your photo of the flowers is beauiful. It almost feels like I can reach out and touch them. 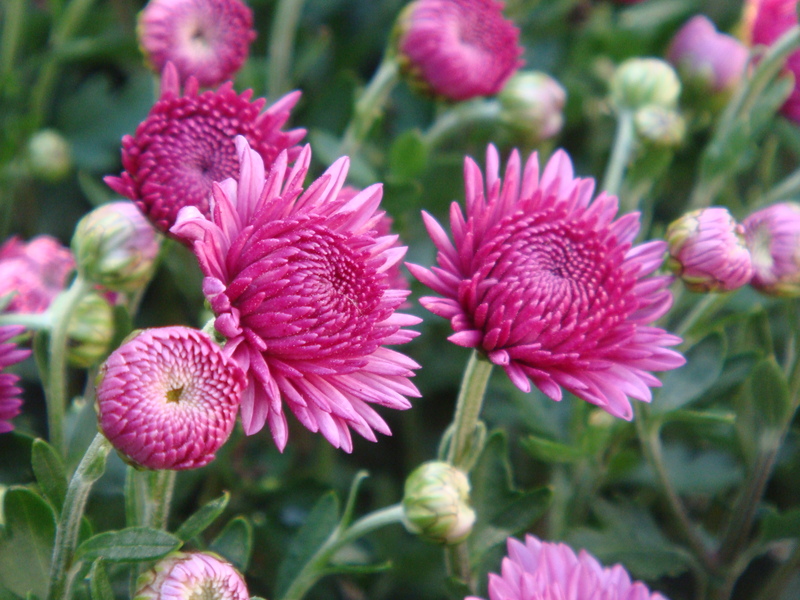 What gorgeous pink – simply bursting forth, like tiny little fireworks. Amazing texture. What a beautiful shade of pink, Juli, and the detail you have captured in the petals is wonderful. Perfect image for me to see, as it is a chilly, gloomy day here.